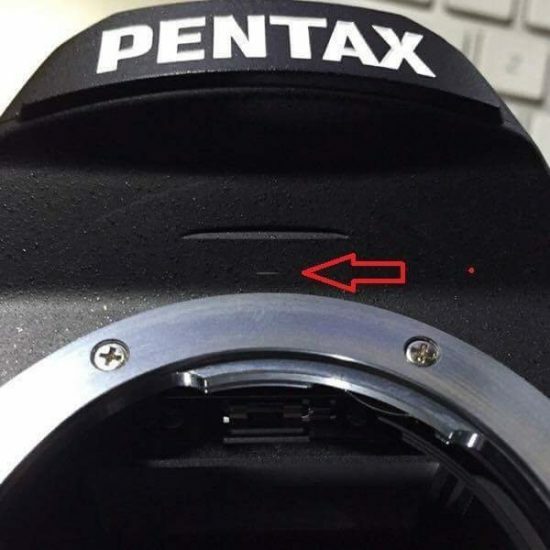 regarding the use of Pentax mount SIGMA interchangeable lenses when attached to the “Pentax K-1”. the upper part of the mount can be scratched. camera body and it does not occur to any cameras other than PENTAX K-1. * it is applicable to the models without OS function, too. For details of this repair service, please contact your nearest authorized subsidiary/distributor of Sigma. we are planning to repair the damaged part of camera body, too. The detail of repair will be announced later, and we would probably ask customers to send the camera body and lens to us. * Once we receive the camera body, we would ask RICOH IMAGING or its authorized repair stores to repair it. We will inform the lead time for repair, and return the body and lens as quick as possible.